Powerful synergy. A defensive trio working together in harmony. 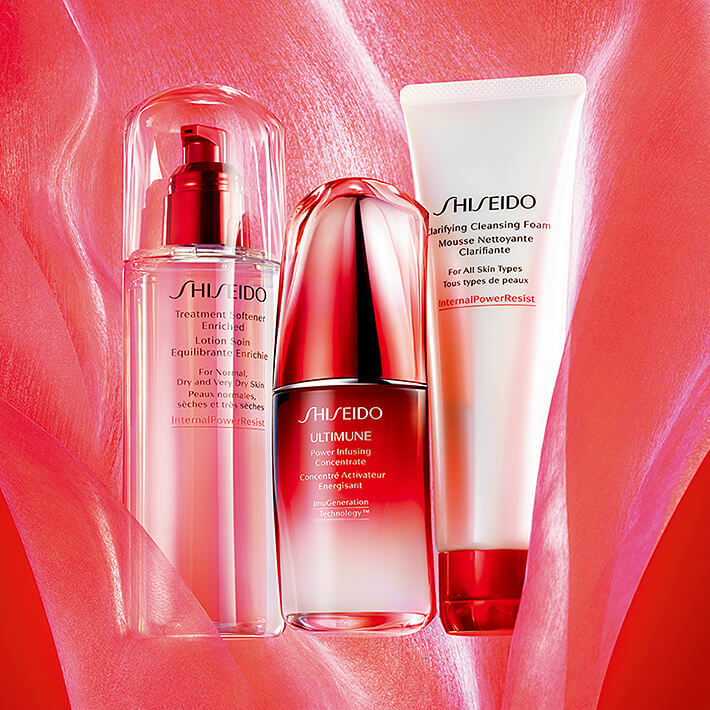 Made for stronger, smoother, more resilient skin. Made with soul. Rice Germ Oil has remarkable moisturizing powers. Made from the oldest cultivated crop in the world.